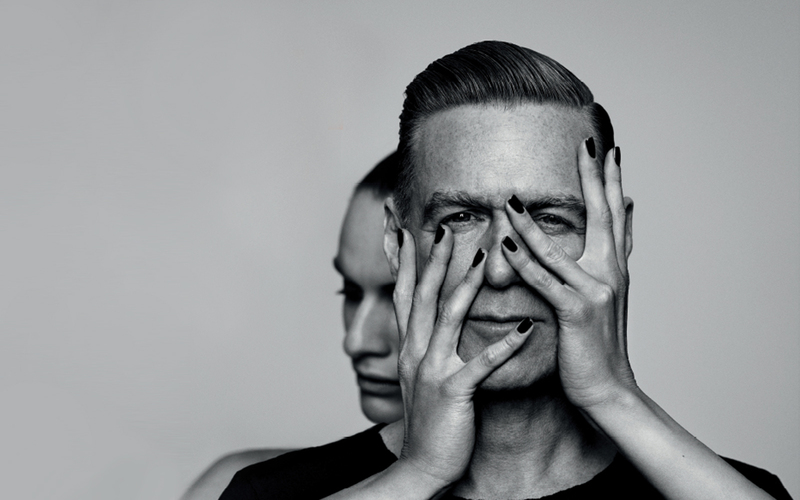 You can get your hands on the hottest ticket in town when Sixways plays host to Bryan Adams live in concert next summer. The multi-platinum rock legend, who rose to fame with a string of huge hits in the 1980s including Summer of 69, Run to You and Heaven, will take to the Sixways stage on Friday 14 July. Adams released his debut single in 1978 and, following his eighties success, went on to make headlines across the world in 1991 when he topped the UK singles charts for a record-breaking 16 weeks with (Everything I Do) I Do It For You – a record which still stands today. He has been nominated for 17 Grammy Awards, has been inducted into the Canadian Music Hall of Fame and received a star on the Hollywood Walk of Fame in 2011. The concert gates will open at 6pm and standing tickets are available for £49, while seated tickets are available for £59. 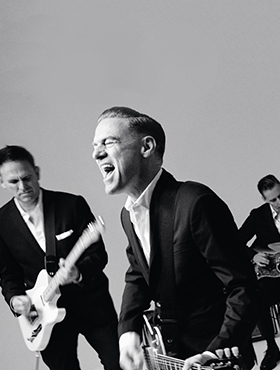 You can also enjoy the concert with one of our Hospitality packages, which are on sale. Hospitality in the Ricoh and Business Lounges is available for £156 per person and includes a balcony or premium East Stand seat (balcony seats will be sold on a first-come first-served basis), a two-course dinner and reception drinks. Hospitality in the XV Club or an East Stand box is available for £240 per person and includes balcony seats, a three-course dinner, reception drinks and half a bottle of wine. Guests will also receive two car parking passes for every ten places they book. Please note all Hospitality packages are subject to a booking fee. For more information on Hospitality or to book your place please call 01905 459354 or email events@warriors.co.uk. Parking at Sixways is available to pre-book for £15 available to pre-book by calling 01905 459 309, while we will also be running a Park-and-Ride service for £10. For more information on either of these services please follow the concert information link below. Tickets are selling fast secure your place by calling 01905 459309, visiting the Warriors Ticket Office or by booking online. Please note all tickets are subject to a booking fee. Should you have any difficulties when purchasing tickets please email concert@warriors.co.uk. Before your visit to Sixways Stadium please ensure you read the important information detailing stadium access, facilities and travel and parking details by clicking here. If you have any additional questions ahead of the concert please email concert@warriors.co.uk.